A friend of a friend wanted me to try some of the cupcakes of her online Bakeshop called MORE Cupcakes, and being really nice and sweet just like the cupcakes (which you'll read more about later), I gratefully accepted. 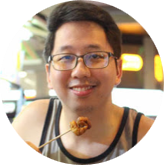 With this, I'll briefly share with you what I think of the cupcakes I've tried, but first, let's learn more about the bakeshop itself. 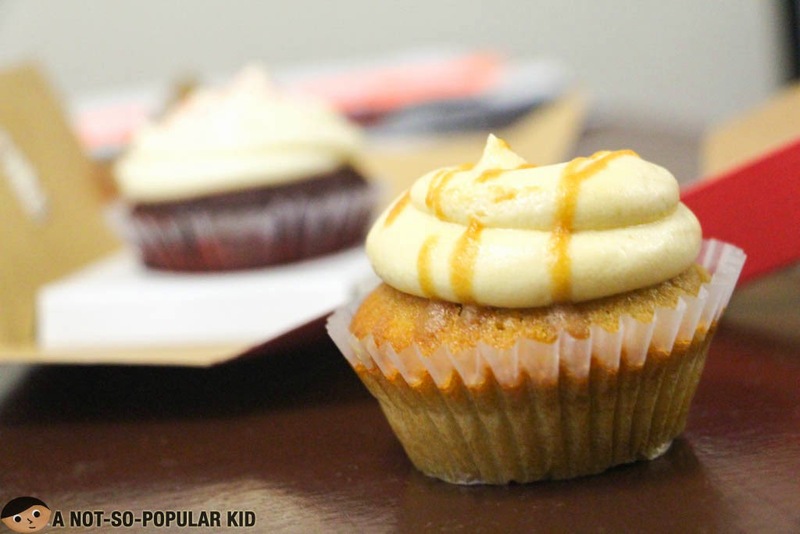 "More Cupcakes was established in July of 2013 by Ridgel Nicole More as a small home-based bakeshop that markets its products online. Inspired by her love of sweets and growing passion for experimental baking, More dove into this art without any formal training. 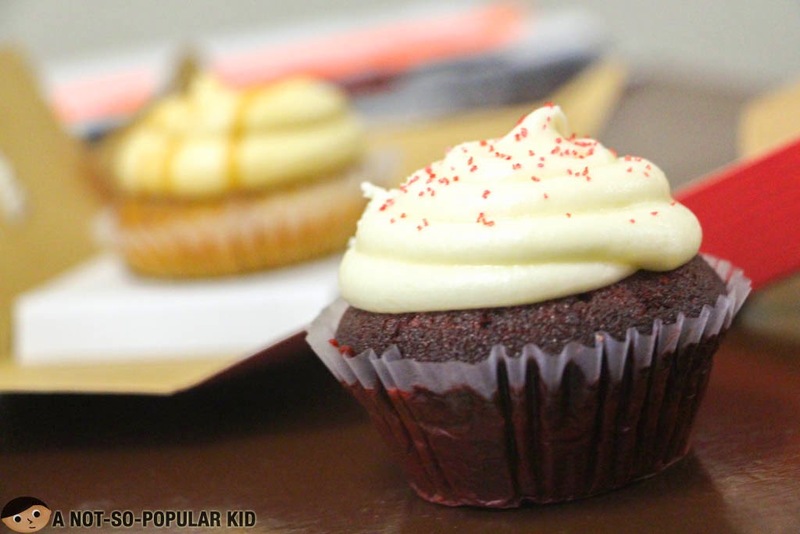 Different recipes were tested, which later led to the company’s three core flavors, mainly, the red velvet, chocolate caramel, and their best-seller, and the cupcake that started it all, the salted caramel cupcake. 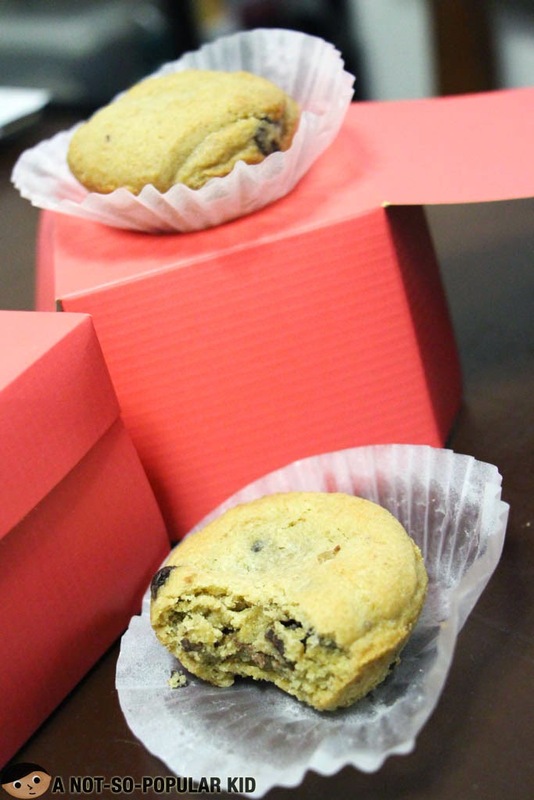 Since then, the company added more cupcake flavors and products to their line, including cookies and crinkles to cater to customer demands and to widen the horizon of More Cupcakes." The information above is directly quoted from the owner herself. 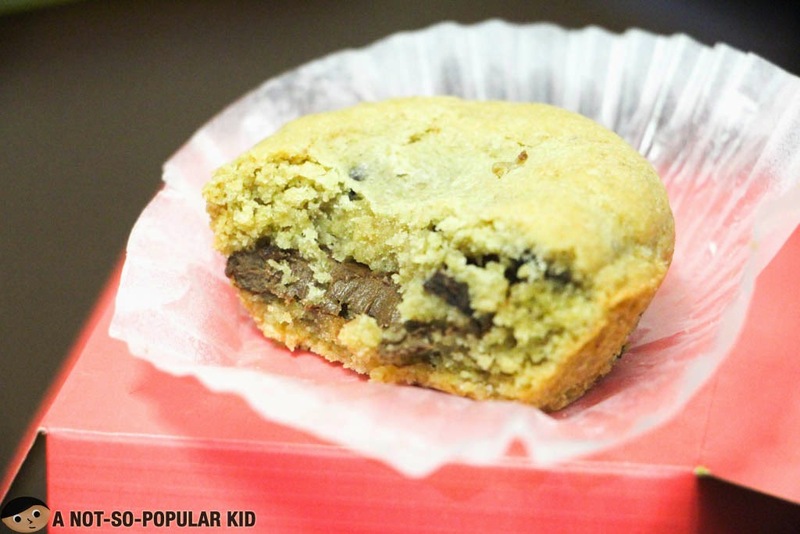 This Nutella Cupckie was really nice with its right sweetness and texture, although it sometimes got a little sweeter than appropriate because of the nutella filling. Nonetheless, I enjoyed this because of the idea and the taste. The salted caramel was just appropriately sweet, with the cupcake itself being moist and "full" (i.e. not airy). The salted caramel frosting on top was creamy and sufficiently photogenic, that blended well with the cupcake. I can say that I'm happy with it! The red velvet cupcake was really interesting with its cream-cheese-like frosting that was really tasty! Also, the cupcake itself was moist -- the kind of cupcake that I really adore. I like this over the salted caramel because of the more abundance of flavor. Also, the Red Velvet cupcake blended more exquisitely with the taste of the frosting on top as opposed to the Salted Caramel. 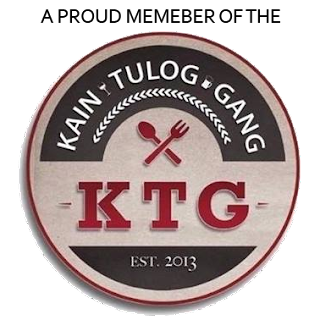 There you go my foodie friends! 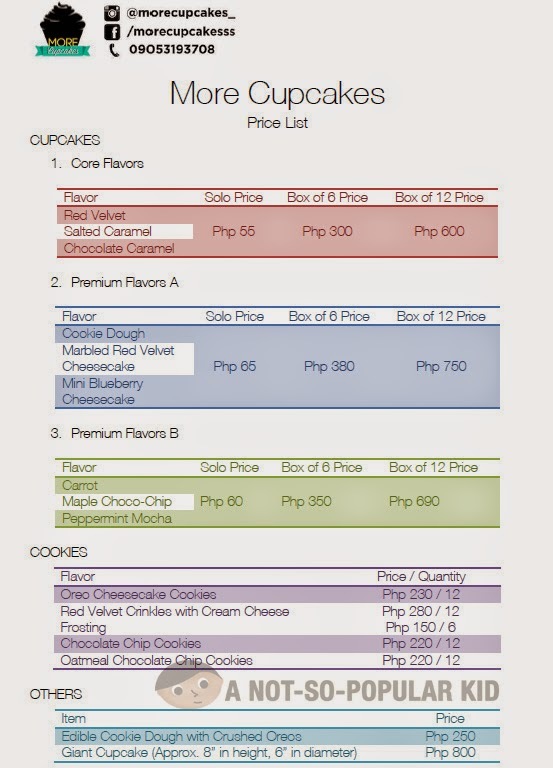 If you got curious about the cupcakes, you may want to check out this price list. I certainly enjoyed both the cupcakes and the cupckie because of the fineness of the quality and texture, and to think that the baker behind MORE Cupcakes didn't have formal training, I would say that I'm really impressed! Check out more of my cupcake posts here: Cupcake Reviews!